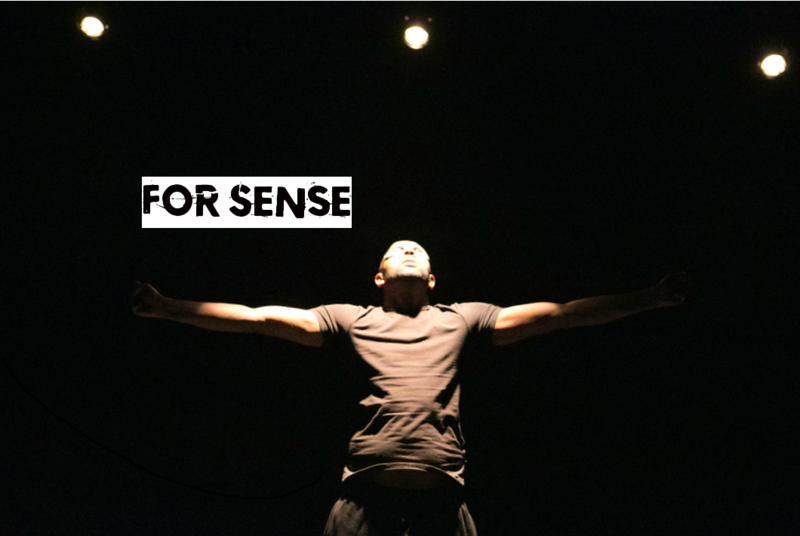 We are on the hunt for deaf and / or blind actors for a charity fundraiser in aid of Sense. Posted by A Friend of a Friend	/ . Press, . Services, . Take Part, . Who's Who, .. Productions ..
After a marathon 18 months, we’re taking a little down time while we work on other projects and get some R&R. Watch this space, and we’ll be back before you can say “Miss you already”! We’re keen to kick off 2015, and are placing an open call for playwrights living in SE1 on and around Blackfriars Road to send in your short plays for our upcoming Summer performance. There is no set theme, although we are particularly keen on reading plays inspired by the neighbourhood and the theme of street life. Have you written a short play that takes place in or is inspired by your area? Or has an idea worm been nagging at you and insisting that you pen it down? We want to hear from you! 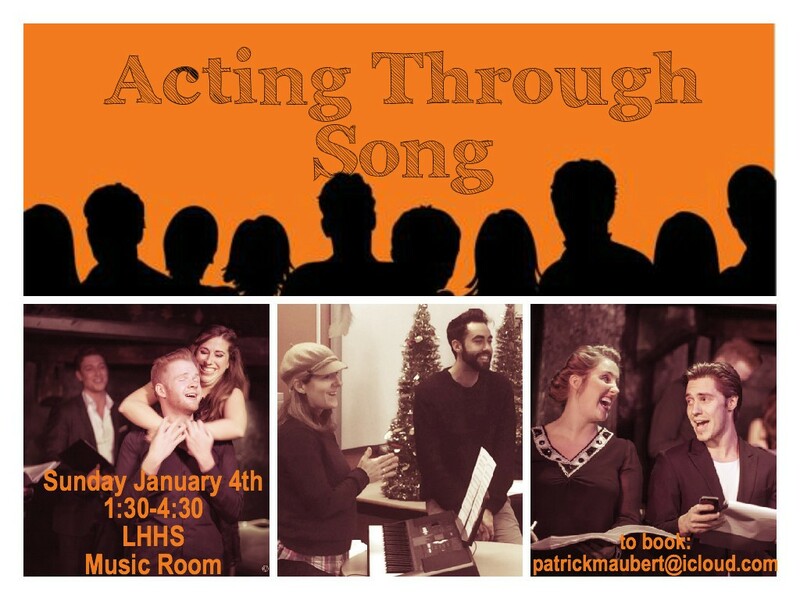 Join Patrick Maubert and Anne Marie Murphy as they explore the art of acting through song. Modelled after A Friend of a Friend Productions’ Musical Theatre #FromScratch platform, this master class will further explore truthful reacting through singing as well as exercises looking at scene to song techniques. Emphasis is placed on the student’s ability to connect with a scene partner through text-based exercises and techniques regardless of their experience level. Everyone works at their own pace in a safe and nursing environment. The final portion of the masterclass will give an opportunity for solo workshop in an audience setting. Please prepare a song of your choice with appropriate sheet music for piano. This is not mandatory but highly encouraged. Students will learn many fundamentals through peer observation. Whether you are novice or budding Broadway star, Patrick Maubert and Anne Marie Murphy’s advanced Acting Through Song Master Class is sure to be a beneficial and FUN afternoon. Only a limited number of slots available. 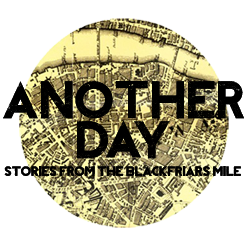 Today and tomorrow (24th / 25th September) we will be holding recalls and auditions for our upcoming production Another Day. If you have booked an audition slot via Casting Call Pro, then we are looking forward to seeing you in the next couple of days. 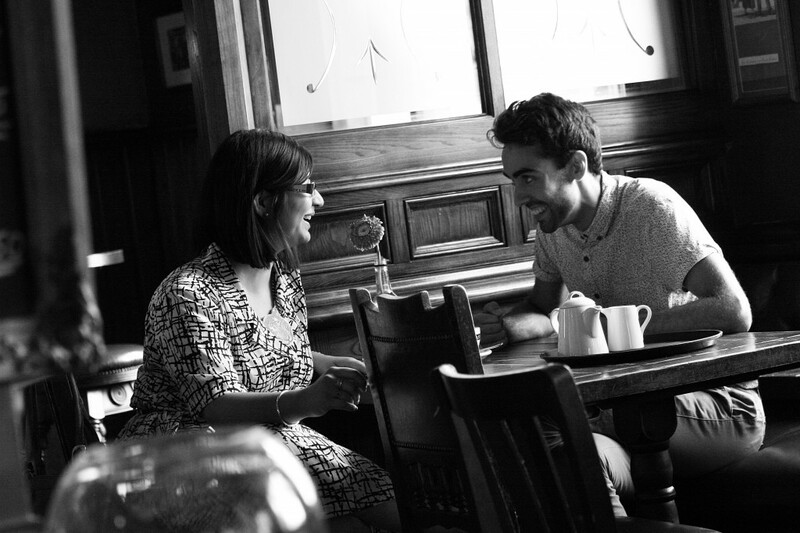 As Another Day is a site specific production, we have the good fortune of being able to audition the cast in the venues that will form the backdrop of our performance. When we held our auditions in July, we had some problems with internal emails via CCP, so we have planned ahead for anyone who has not received their email with the address….